Joe Lovano (saxophone); McCoy Tyner (piano); Gerard Canon (double bass); Eric Kamau Gravatt (drums). 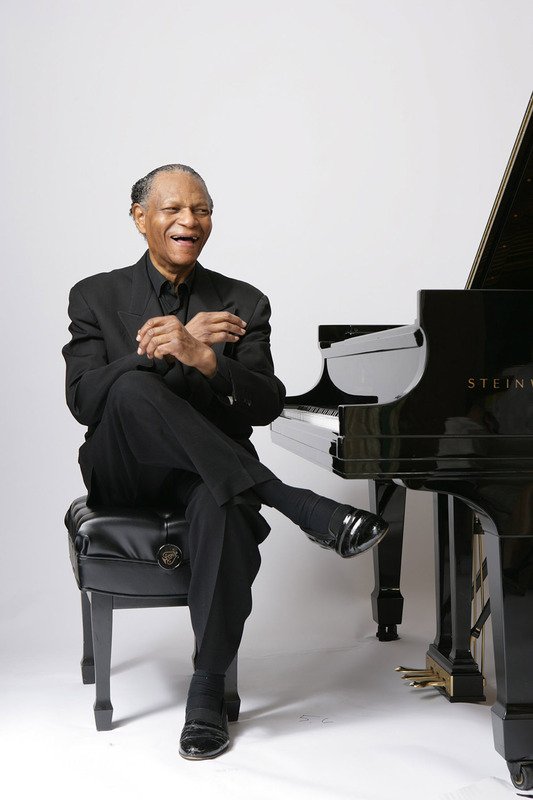 In the 1950s, pianist McCoy Tyner's life changed dramatically when he met the famous saxophonist John Coltrane. After Coltrane left Miles Davis' group, Tyner joined him in the John Coltrane Quartet. Together they recorded My Favorite Things (1960) and the masterpiece A Love Supreme (1965) and various other favorites. After a turbulent period, Tyner took a new direction to develop further as a composer and bandleader. He recorded several wonderful albums, including The Real McCoy (1967), and became a true innovator and source of inspiration. For example, on some of the albums he played the harpsichord, an instrument that previously had seldom been used in jazz music. The 71-year-old veteran has released almost eighty albums and first played at the North Sea Jazz Festival way back in 1978. This year, he is bringing his own trio to Rotterdam along with a special guest: the Grammy-Award winning saxophonist Joe Lovano.